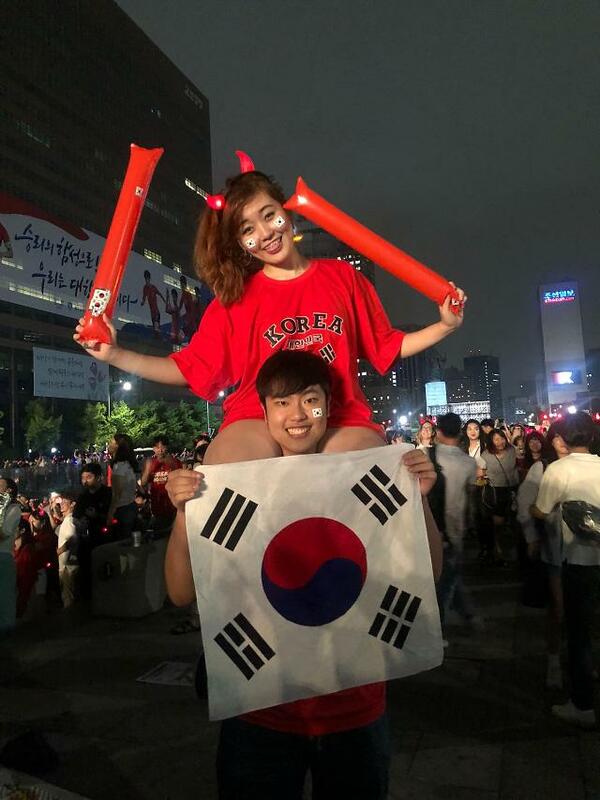 SEOUL -- South Korean football fans roared in celebration after their national football team grabbed an unexpected victory over defending champions Germany in their 2018 FIFA World Cup final Group F match in Kazan, Russia. 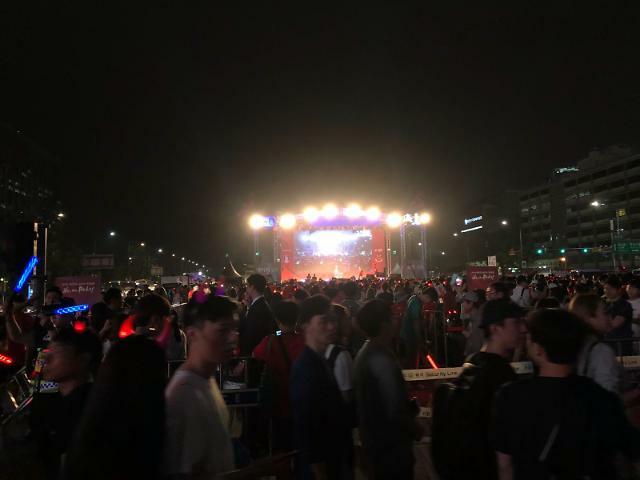 Tens of thousands of people celebrated the historic win in the streets. 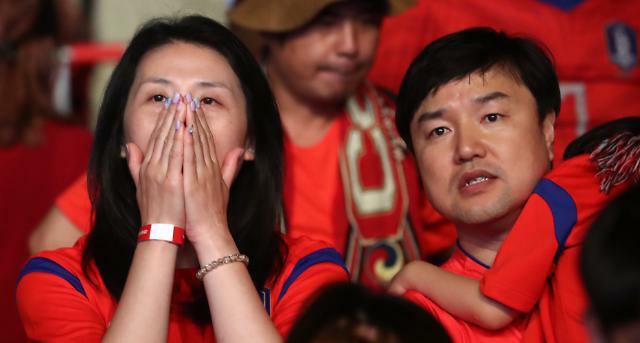 Some had their eyes filling up with tears as South Korea slowly and purposefully made their way to the much-wanted victory. 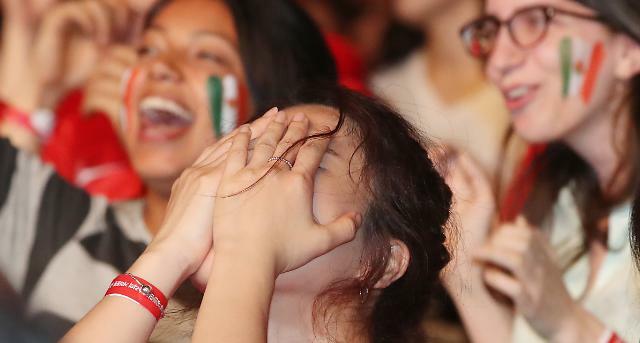 Orchestrated cries of despair and wonder burst out multiple times inside apartment complexes as many fans chose to watch the match at home with night snacks and beer. 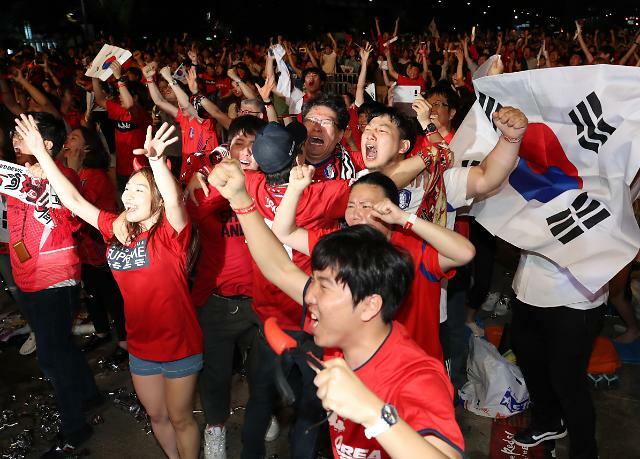 South Korea failed to advance to the last 16 and are returning home early, but supporters were not disheartened just because of one victory. This was the first time Germany got eliminated from the World Cup first round since 1938. 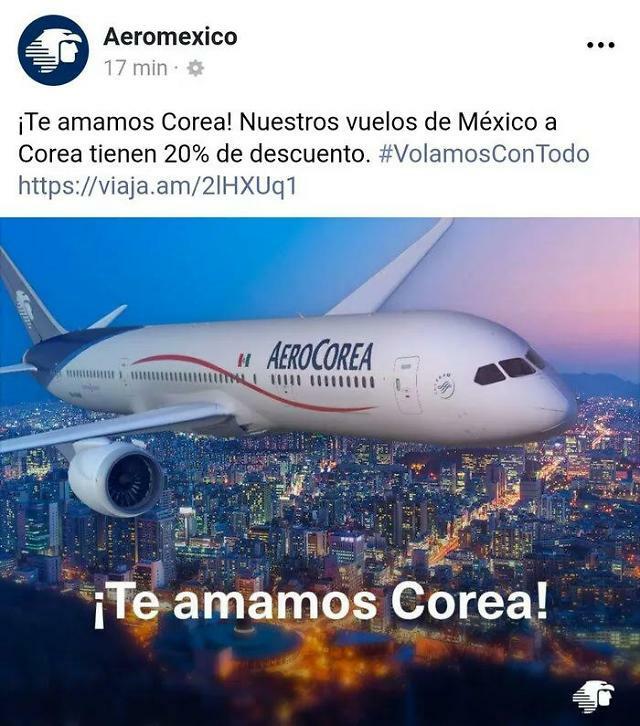 Across the Pacific Ocean, Mexican fans were in a festive mood because their team moved to the next round thanks to South Korea after falling to Sweden 3-0.